WK Kuala Lumpur had its Christmas Party on the 19th December 2014, aptly themed Monsoon Christmas. Staff sportingly turned up with their various interpretations of the theme. This video shows Team Rudolph being billowed around by monsoon winds. They were dressed in typical Christmas colours yet decked out in raincoats! Everyone had a great time, with games throughout the day, and a tasty buffet lunch. 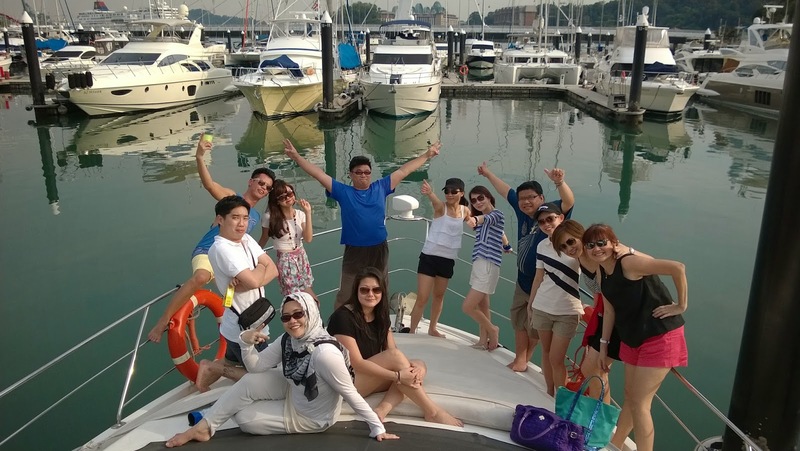 Meanwhile, WK Singapore celebrated Christmas in style, taking a well-deserved rest on a yacht river cruise. On a closing note, we would like to wish all our friends, customers and partners a very Merry Christmas and a Happy New Year! See you all in 2015!